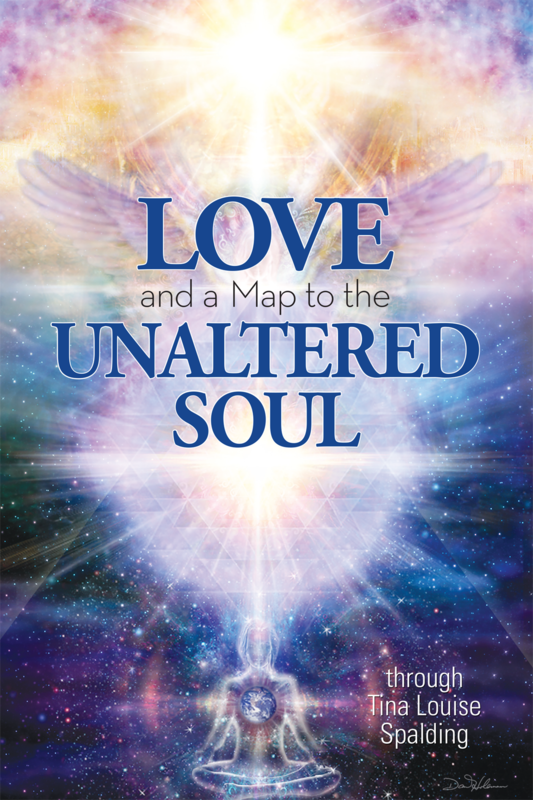 We think we know what love is, but in Love and a Map to the Unaltered Soul, we are challenged to broaden our definition and free ourselves from constraints we never realized we had. In these pages, you will learn that love is a process of climbing your ladder of consciousness. Through Tina Louise Spalding, Ananda, Jesus, and Mary Magdalene give practical instruction and examples on how to find and keep love at the center of your life.